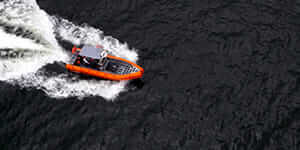 SAFE Boats builds boats for rescue agencies and military units worldwide. When designer Jon Godbolt first swept the floor of a welding shop, he had no idea it was the first step on his own unique career path. 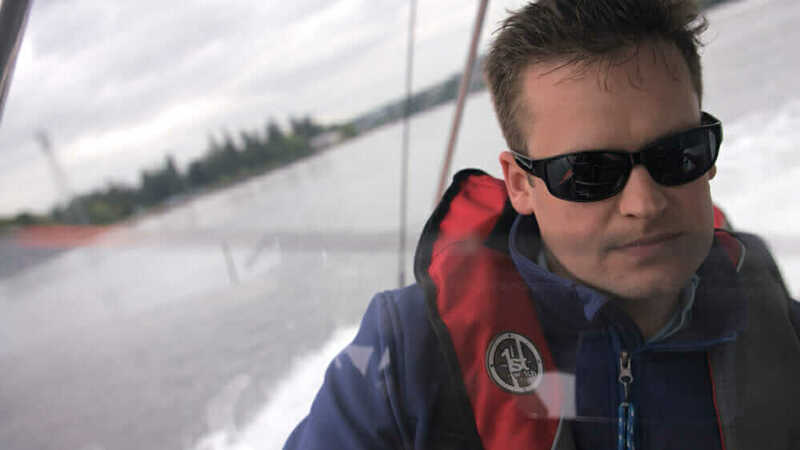 That path has led him to a lead-designer role at SAFE Boats, a 375-person company that designs and manufactures specialized boats for militaries and rescue services. (SAFE stands for Secure All-around Flotation Equipped.) But Godbolt’s career trajectory has been anything but traditional. Back in his late teens, while attending community college in Edmonds, Washington, Godbolt hadn’t thought much about a career. But he knew he liked to work with his hands, and he needed a part-time job to stay afloat. So on a friend’s recommendation, he took a job sweeping floors at a welding shop. As he cleaned, Godbolt became interested in what the company was doing. That welding business was part of SAFE Boats’ contractor network. 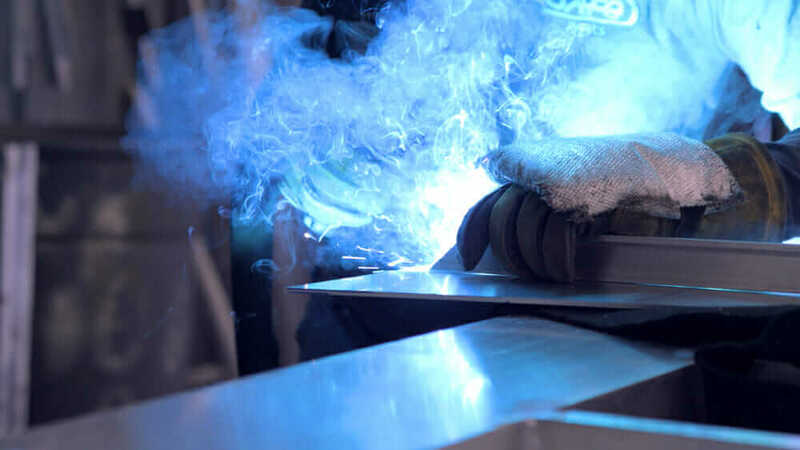 And when Godbolt saw some welding in action, it was love at first sight for the then-19-year-old: He dropped out of school, took an entry-level fabricator position, and quickly became lead welder. When SAFE Boats stopped using contractors the following year, Godbolt joined the company, rising through the ranks until he was managing 60 welders. That casual tinkering turned from solving small fabrication problems to redesigning whole parts. The company soon realized it needed Godbolt, as much as the other way around, when fate came calling with an opportunity to address customer-satisfaction issues with fielded designs. This time, SAFE Boats management knew just the guy for the job. When management asked Godbolt to take a look, his response was, “You’re asking my opinion on this, and I’m just a fabricator. Where’s engineering?” Engineering would, of course, be involved, but the reason his bosses came straight to Godbolt was simple: He’d proven himself as a self-starting problem solver. Godbolt proved himself again by producing a successful retrofit. Six months and a happy client later, he received a promotion to the position of design engineer. Interestingly, Godbolt doesn’t call himself an engineer. “I do a lot of the same functions, but I don’t have a degree; I’m definitely not an engineer,” he insists. Although he admits to being an engineer in practice, he stresses how his degree-holding colleagues have more “textbook” knowledge (not that it necessarily matters at this stage of his career). The question that remains, however, is how other would-be engineers can achieve the same career success—especially in heavy manufacturing, where formal training is usually everything. It’s definitely harder than the traditional collegiate route, and times are different: Tools and techniques have become more specialized and complicated in the 16 years since Godbolt started. 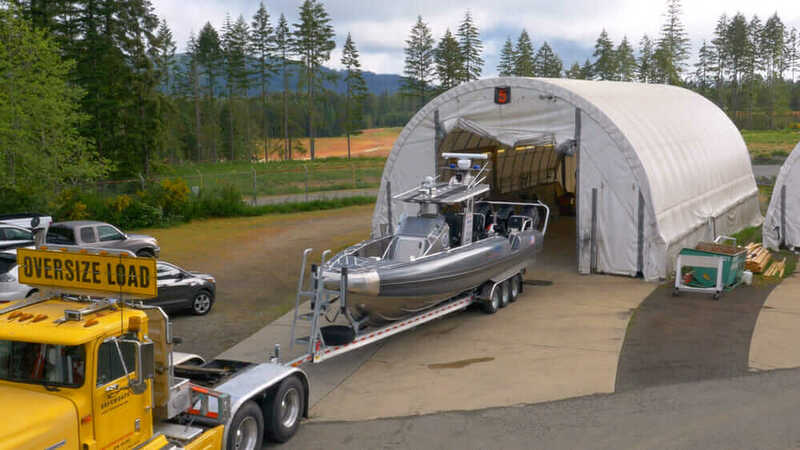 And although a company like SAFE Boats would be unlikely to hire a nondegree-qualified technician from the get-go, the company prides itself on promoting from within. Godbolt recalls a mechanic rising to regional sales manager, an entry-level welder becoming a service manager, and many more examples. 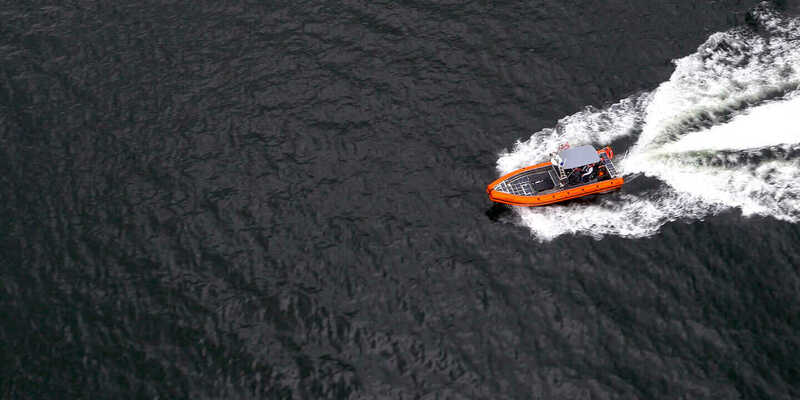 SAFE’s Center Console Offshore model is an interceptor boat designed for speed, performance, and fuel economy. 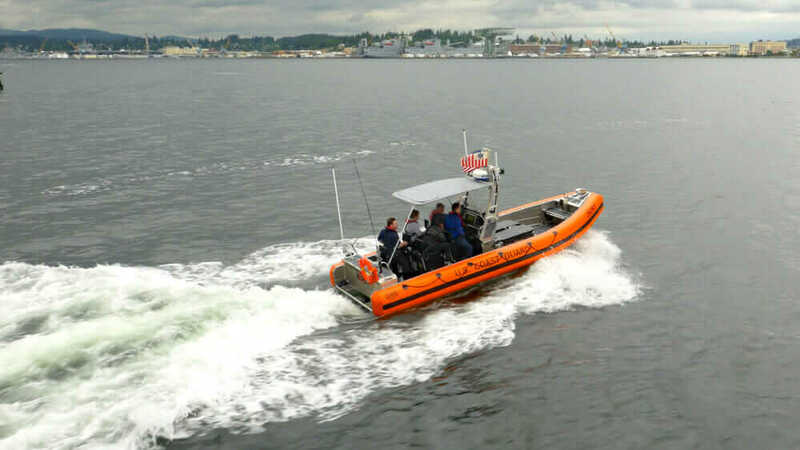 The U.S. Coast Guard uses the SAFE Center Console boat, which allows for unobstructed visibility and crew movement. With that knowledge guiding the way, it’s just a matter of putting in the work while keeping the ultimate career goal in mind—and that’s good advice.